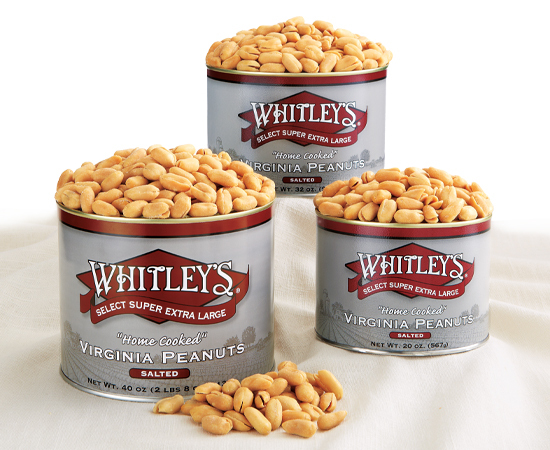 What better way to enjoy your favorite Virginia Peanut gifts than at a discount! At times we offer special pricing on our peanut products, and this is where you find them! So come back often to see what's on sale!